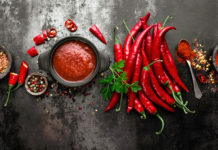 Though the concept of eating well for aging well is not new nor surprising, current evidence solidifies and strengthens the importance of good nutrition for older adults. Learn the impacts of healthy eating for healthy aging, along with health tips for seniors, here! 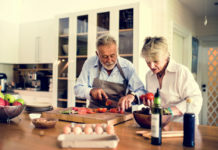 Though the concept of eating well for aging well is not new or surprising, a recent study published in The Journals of Gerontology: Series A is among the first to analyze the long-term benefits of healthier diets across adulthood for physical function in older age. 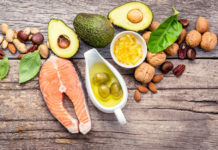 Led by the University of Southampton, researchers tracked the dietary patterns of almost 1,000 British men and women since birth, with higher quality diets being characterized as greater in the consumption of fruit, vegetables, and wholegrain bread throughout adulthood. Researchers analyzed data points at ages 36, 43, 53, and 60 to 64 years, along with assessing physical performance using chair rise, timed-up-and-go, and standing balance tests at age 60 to 64. The results concluded, “Higher diet quality across adulthood is associated with better physical performance in older age,” including the associations of faster chair rise speed and longer standing balance times. Individuals consuming a more traditional Japanese-style diet were significantly less likely to develop dementia, as the Japanese style of diet has also been associated with less physical disability. 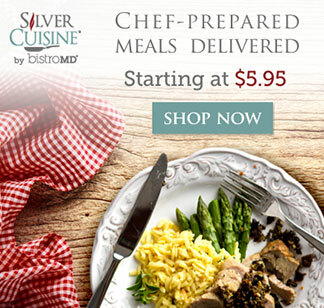 Whether desiring meal prep assistance or the guidance of healthy eating, confide in Silver Cuisine! 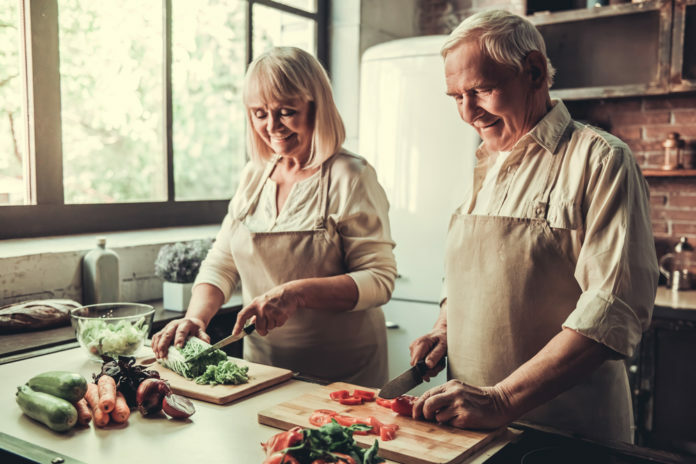 Created with seniors in mind, Silver Cuisine by bistroMD offers home-delivered, nutritionally-adequate meals to people aged 50 years or older. Seniors can enjoy and choose from an array of nutritious and delicious meal entrees and snacks, including artichoke spinach and roasted red pepper frittata, lasagna with garden marina, chicken paella with andouille sausage, black bean chicken jerky, and kicken’ honey mustard pretzels. Discover the invaluable benefits of Silver Cuisine by visiting the official Silver Cuisine page or calling 844-404-FOOD (3663) today!